The CPCU® 500 exam is the first CPCU® exam in a series of eight required exams to complete your CPCU® designation. This exam consists of 60 multiple choice questions broken up into two sections, part A and part B. 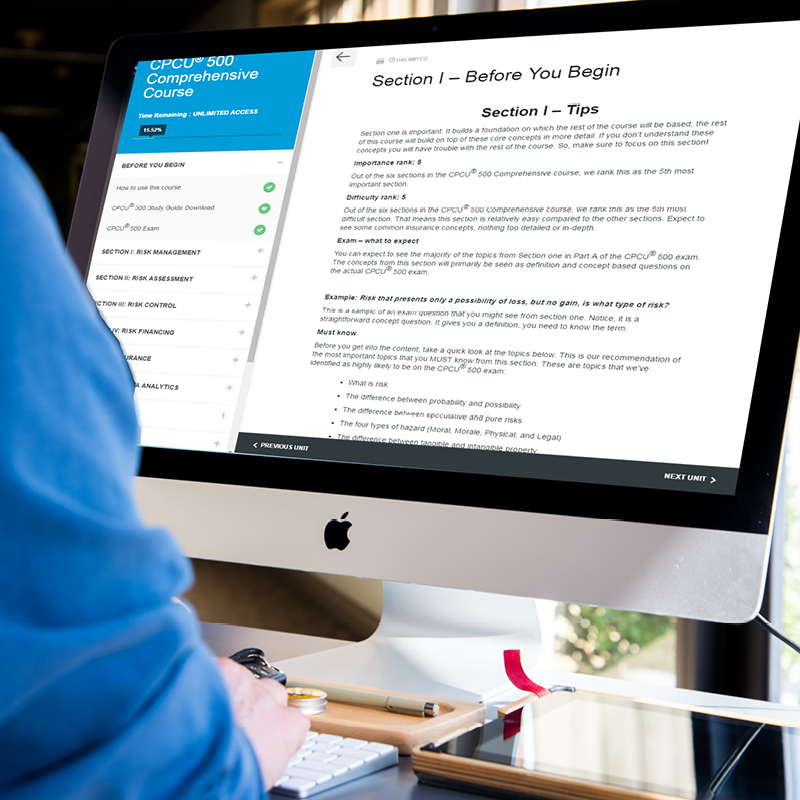 For more info about what to expect on the exam, see our blog about the CPCU® 500 Exam Overview. If the CPCU® 500 exam is your first CPCU® exam, you will be in for quite the surprise. 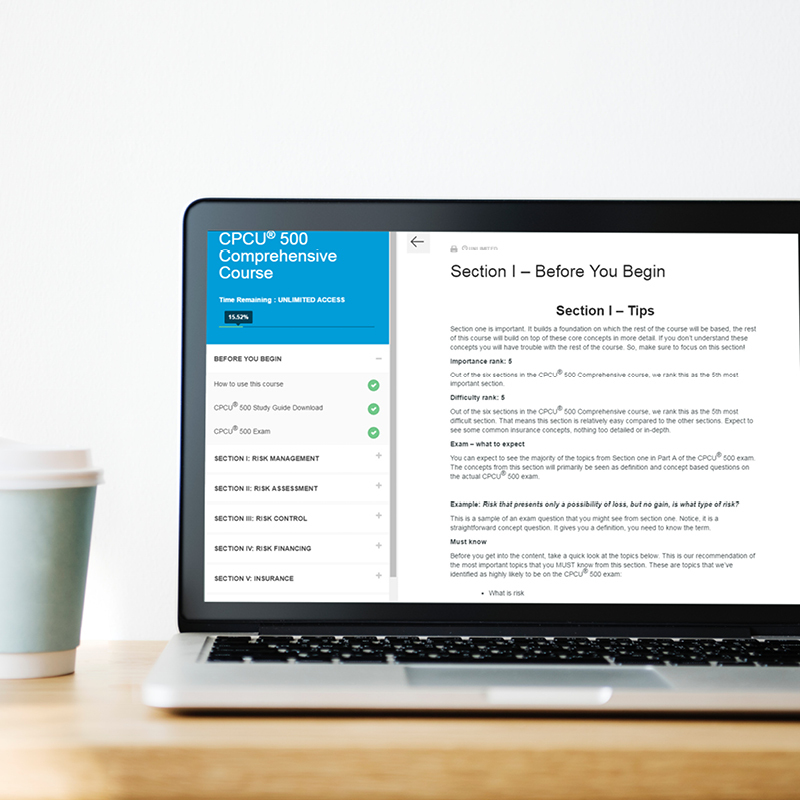 The questions on these CPCU® exams will be much different than what you may have experienced on a typical exam that you took in high school or college. These questions require you to fully understand and apply every minor detail of each main topic. 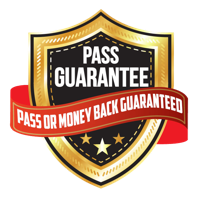 When I say you must be able to apply your knowledge from these topics, I mean these questions will put you in the shoes of an insurance professional and it will be your job to analyze each question in order to select the best answer for the given scenario. You will NOT be simply repeating a definition. You must study, please do not take these CPCU® exams lightly; I cannot stress this importance enough. For more insight, see our blog about the CPCU® 500 Difficulty. For more info about the most important topics see our blog about the CPCU® 500 Exam Topics. 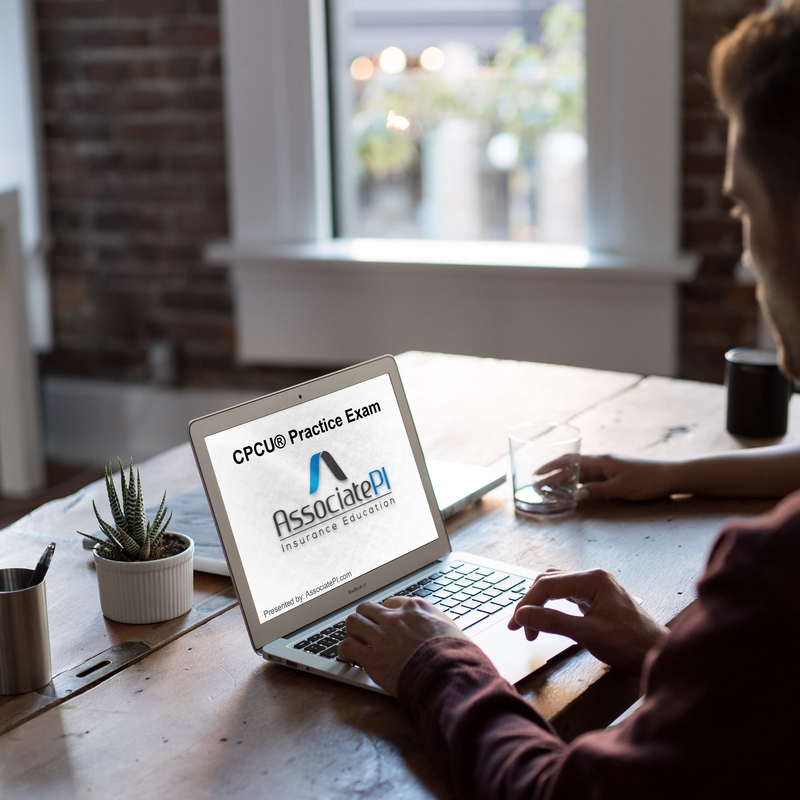 For more information about the type of questions you will see on the exam see our blog about the CPCU® 500 Exam Questions.